BJJ Competitions: How Are Masters Different From Adult Divisions? Many things have to be taken into consideration when looking at answering this question. One thing for sure is that the top competitors compete in adult, just look at today’s stars like Buchecha etc.. Some top BJJ athletes can technically qualify for masters (Braulio, Xande for example) but still choose to fight the young guns in adult. 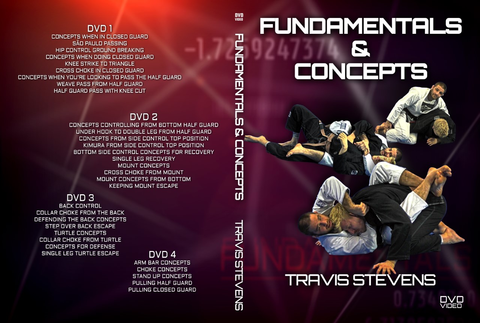 The differences between Masters and adult competition could be summarized to 3 main areas: Belt level, life cycle, and motivation. As a blue and purple belt I competed in some major IBJJF tournaments in the adult division. I was basically a late 20’s working guy competing against 18-23 yr old studs who trained 2x a day. It was tough but not impossible to win. I then started competing in IBJJF tournaments at Masters as a brown belt. Although it was still very tough, I was able to get among other wins, a third place at the Europeans after beating two tough guys on the way there. I’m now competing at black belt master 1 division (Soon to qualify for Master 2) during IBJJF tournaments and the competition level immediately went up 3 notches. Not only am I facing some guys who have been black belts for 5-10 years, I’m facing some legends of our sport who were still active in competitions. So in a nutshell master at white, blue, purple and brown can be seen as slightly easier than adult for the respective belts. At black belt master the level is still very high (although still below adult black belt where all the elite athletes compete) due to the fact that you have BJJ legends still competing and black belt is the belt that you keep the longest of all. High level BJJ competition can be considered to be a young person’s sport (up to around 33 yrs old on average). To have a chance at world class success, you will need to have started in your teens. There are exceptions but they are rare. By the time you reach you early 30’s, your high level BJJ career is often over due to life eventually getting in the way. Some athletes have a hard time to accept that their best days are behind them. Think of how many times Saulo Ribeiro has retired from high level competitions, only to come back when he still had the fire in him. For those who have accepted that fact, comes the master and senior division. Some athletes will come back to competition in the early 40’s once they have gotten their initial parenting duties taken care off. Staying in shape and keeping up with the young guys in the academy becomes their motivation. 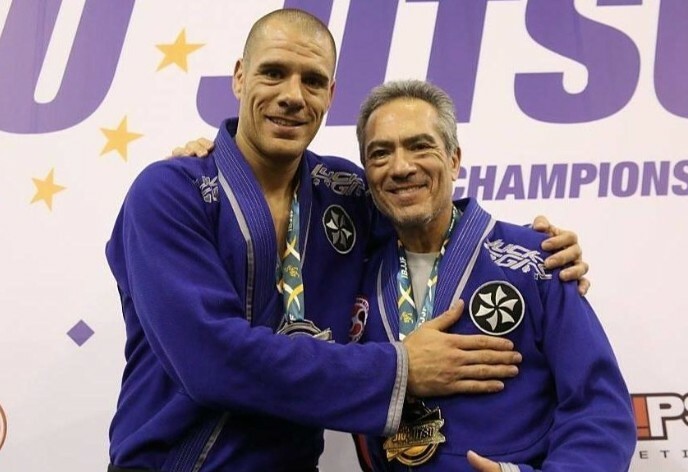 When looking at black belt master divisions (from master 3 and onwards) at big IBJJF competitions, you will notice that most of the competitors are the ones that started BJJ later on in life. Very few were elite BJJ players in their youth.The usual explanation is that those athletes lost motivation for competition and winning and do not feel the need to prove themselves again. Others may not want to compete at a level so far below their prime’s best. There also some BJJ players in the upper master divisions who were never elite players in their youth but were just below that level. They started training early and never quit, even though they never won major tournaments. BJJ is in a big part of their life. Some had to take big breaks due to injuries, jobs, or family obligations, but they always return to BJJ and to competition. There are also those who are less competitive or don’t have the time to train like a madman but still compete at big events like the Pans, Europeans etc..to have the chance of meeting up and socializing with friends or old rivals. As Rickson Gracie said: “Jiu-Jitsu is for life.” Whether you like to compete or not, the most important is to be able to train and have fun.